Oh, that Gilligan. He may have been the Skipper’s “little buddy” but he sure was a real twerp. He may have ruined everyone’s chances of getting off the island, but at least we got more episodes of the show. We loved watching Gilligan “accidentally” sabotage their chances of rescue. (If it was every episode then it’s just around 100.) But it kind of does seem to be too many for it to be an accident. 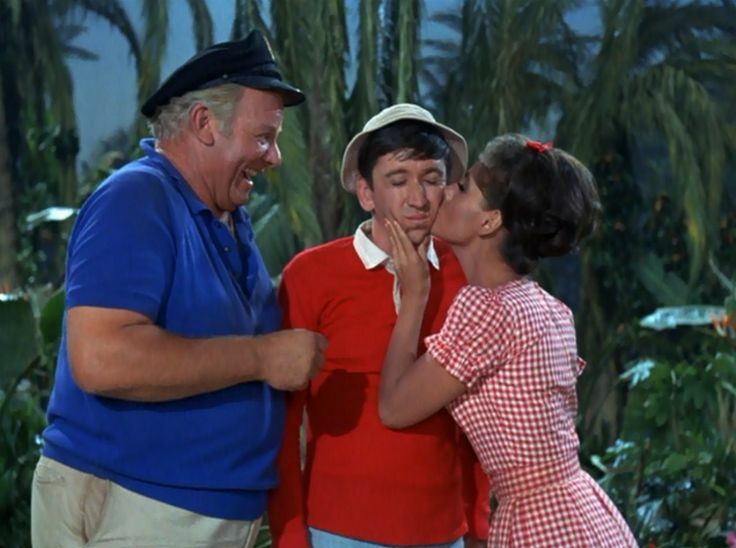 Perhaps Gilligan was secretly a diabolical masochist. We loved the Skipper, and Ginger, and the Professor. We loved the Millionaire and his wife. And, of course, we loved Mary Ann. Because how could you not? Keep reading to learn what producers hid about her.